You can help reduce crime by simply picking up trash! How? Studies show that crime is less­ likely when a neighborhood is clean, well lit, and used frequently by families and neighbors. 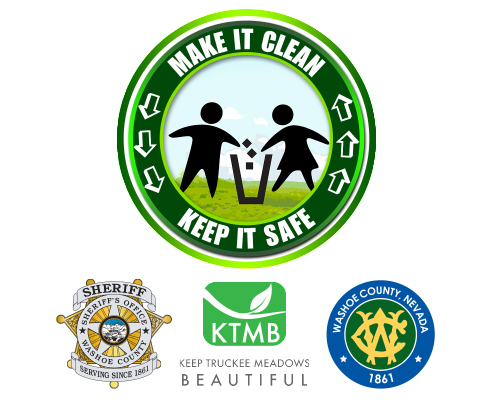 The Washoe County Sheriff's Office, Keep Truckee Meadows Beautiful and Washoe County are partnering on an exciting new project Called “Make it Clean, Keep it Safe,” a grassroots community cleanup effort which provides FREE litter Cleanup Kits to the public! The kit contains everything needed to safely pick up trash in your neighborhood. 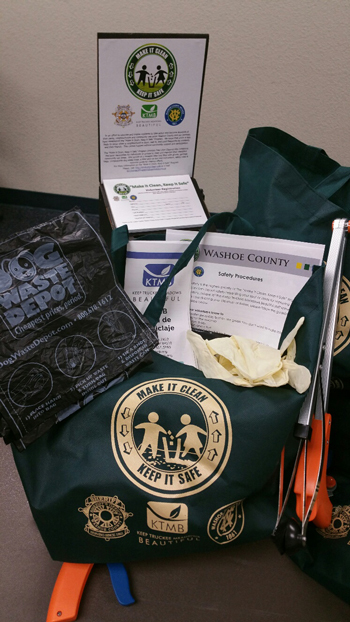 You can get your free kit(s) at your local library, the Washoe County Complex, Washoe County Parks Department or KTMB. 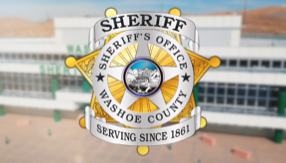 This community project was made possible thanks to funding from the Washoe County Manager's Office - Community Special Projects. For more information click HERE.